It is difficult to imagine a holiday in Prague without visiting popular excursions. Tours from Prague to Germany, Austria, Switzerland, Italy and other countries are very popular. 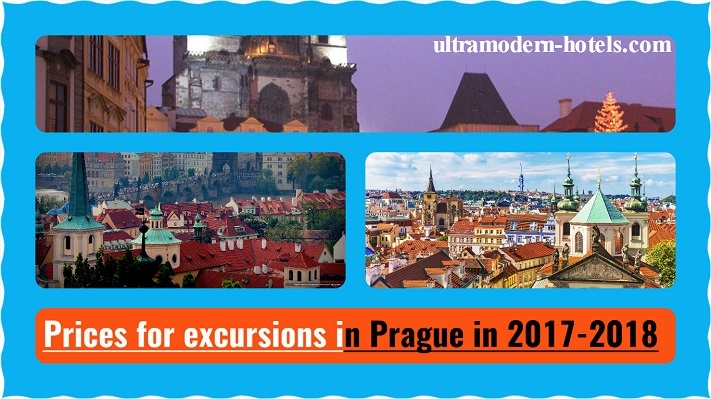 Today we will list the prices for popular excursions in Prague in 2017-2018 to other cities and beautiful places in the Czech Republic. From Prague you can reach Dresden, Vienna, Munich and other European cities in a few hours.